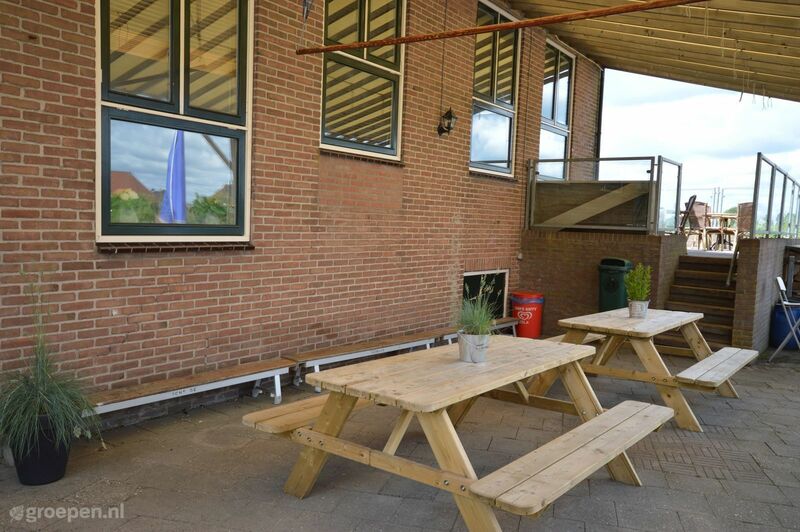 This former village house has been transformed into a group accommodation in Friesland. 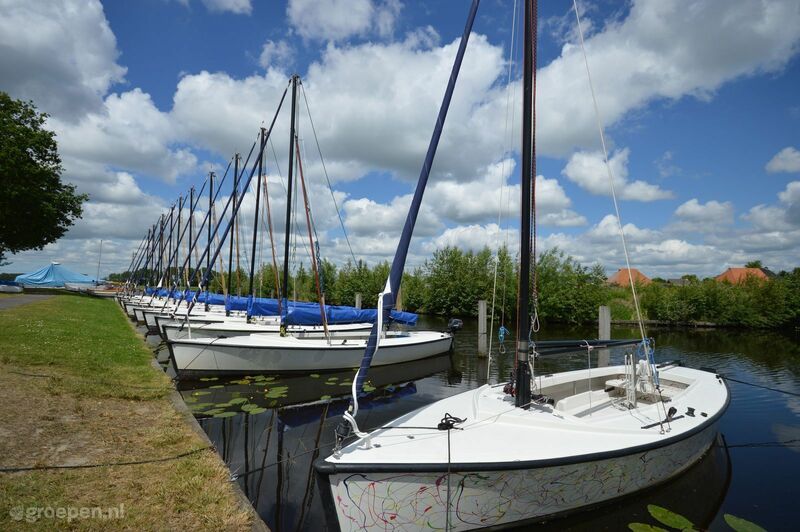 It is surrounded by water and fields and located in the heart of the Frisian Meren area. 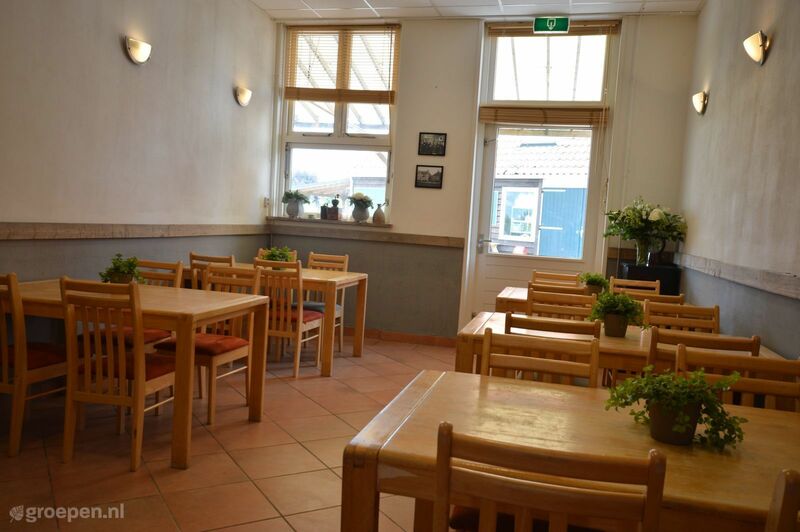 You can spend time with your family or friends here, with a maximum of 22 people. Important: when renting at least 2 falcons in the period of 15 April to 1 October, you will receive 20% discount on the rental price. Price upon request. The accommodation is situated at a courtyard directly on the waterside. 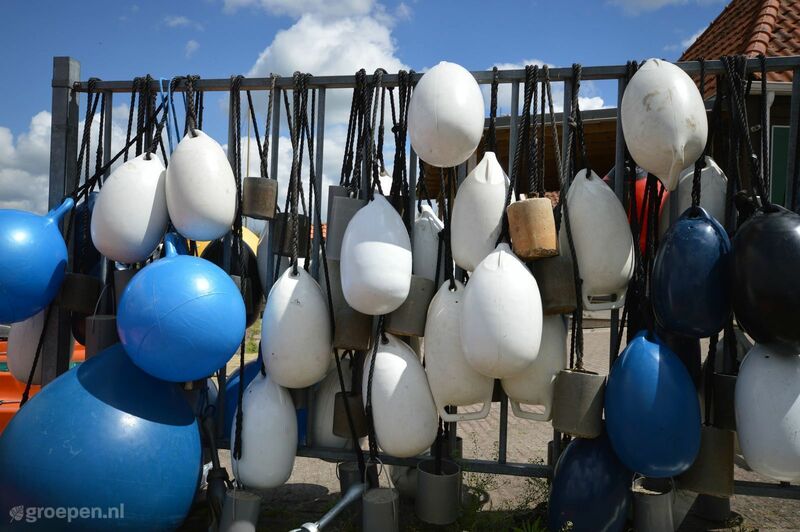 While playing a game of Kubb or ping pong you see the sails of the boats on the Koevorderlake slowly passing along the horizon. 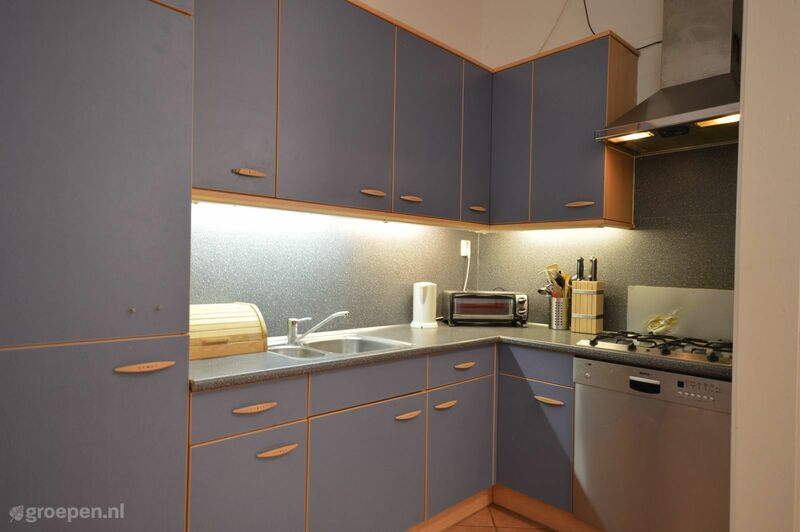 The living room has a fully furnished kitchen. Of course there's free wifi available. 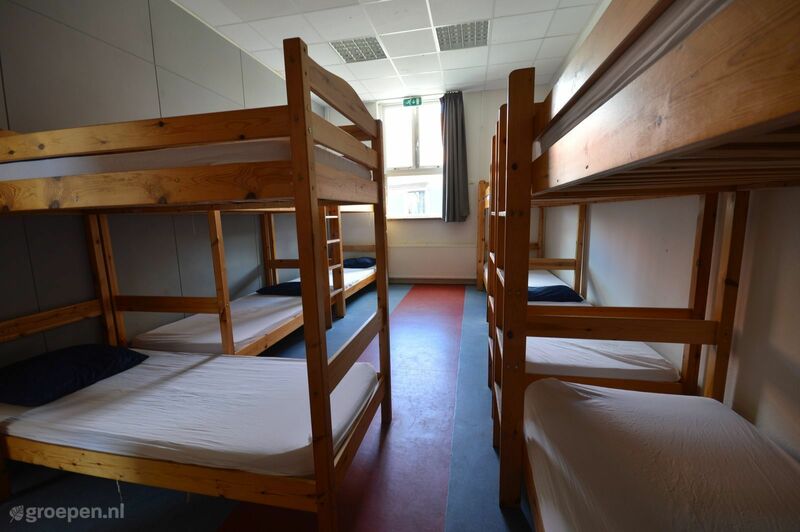 The bedrooms each have wooden bunk beds with pillows. You can bring your own duvets and linen or rent them. 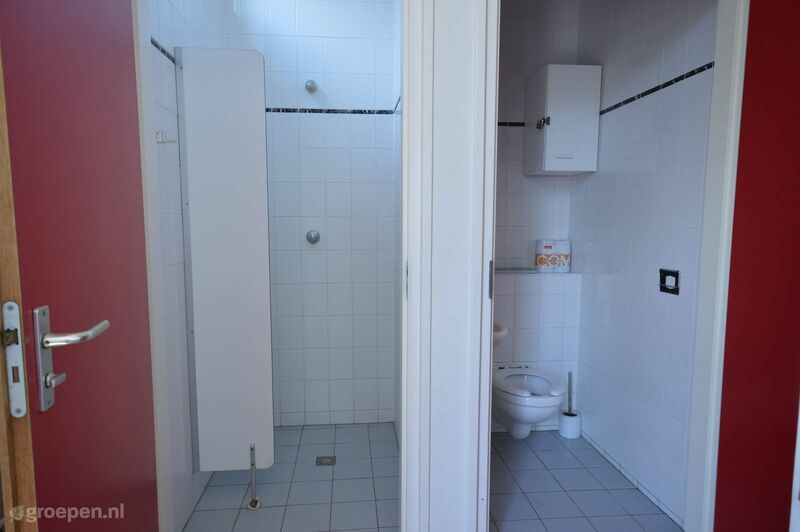 Both rooms have their own bedroom with enough showers and toilets. Outside there's a large playing field with the possibility to play volleyball Kubb and other (ball) games. 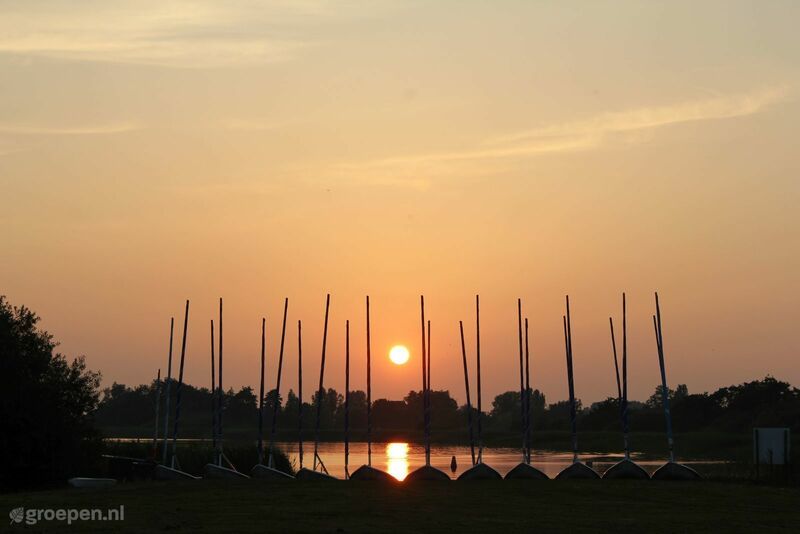 The Idskenhuister lake, where the children can swim, is located at walking distance and has a little beach. At night you can also make a bonfire at the outdoor fireplace and enjoy the covered wooden lounge corner on the waterside! Get on the water for a day! 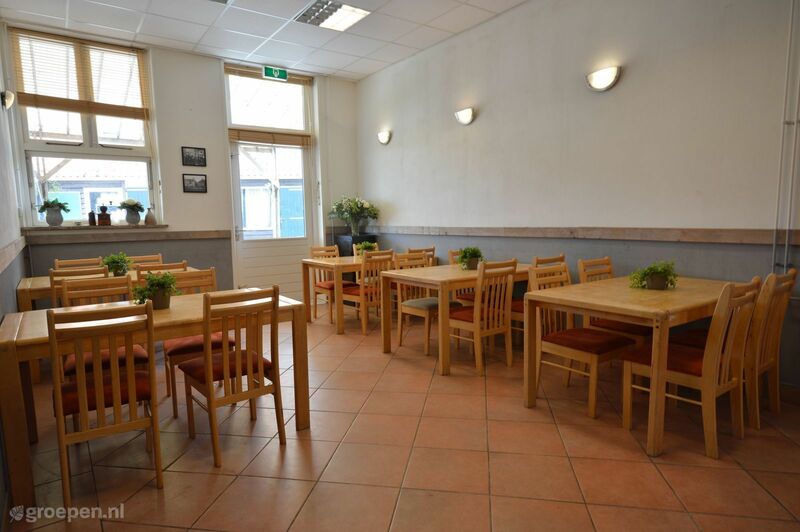 The accommodation is situated on the edge of the village Idskenhuizen. The accommodation is directly situated on the waterside. 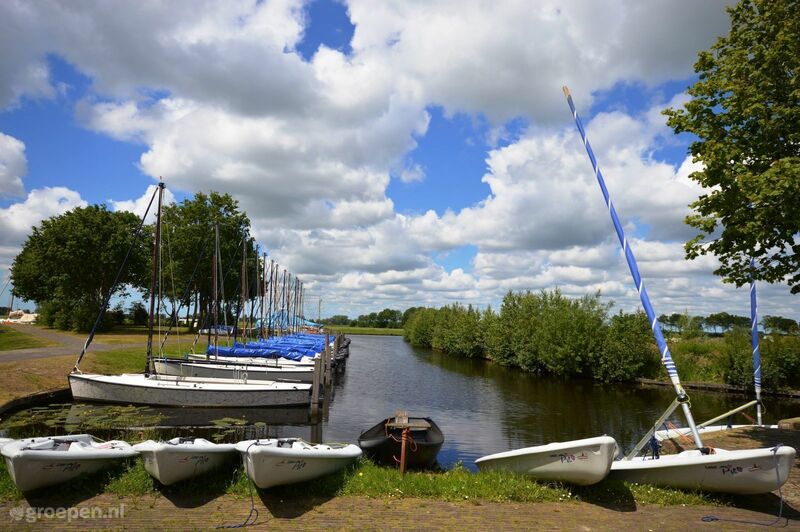 The surroundings are perfect to explore the Frisian Meren area by boat. 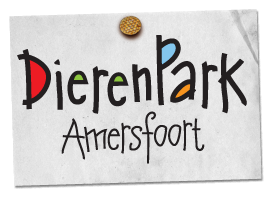 Apart from water sports excursions you can of course also visit the museums in the nearby cities, enjoy the sauna in Joure, go fishing in the trout fishing pond, visit the Frisian vineyard in St. Nicolaasga, play gold at the 18 holes golf course in Legemeer or explore one or more biking or hiking trails. 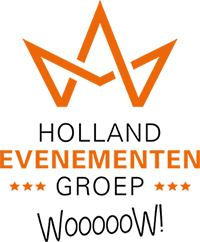 Rent a home in Friesland? 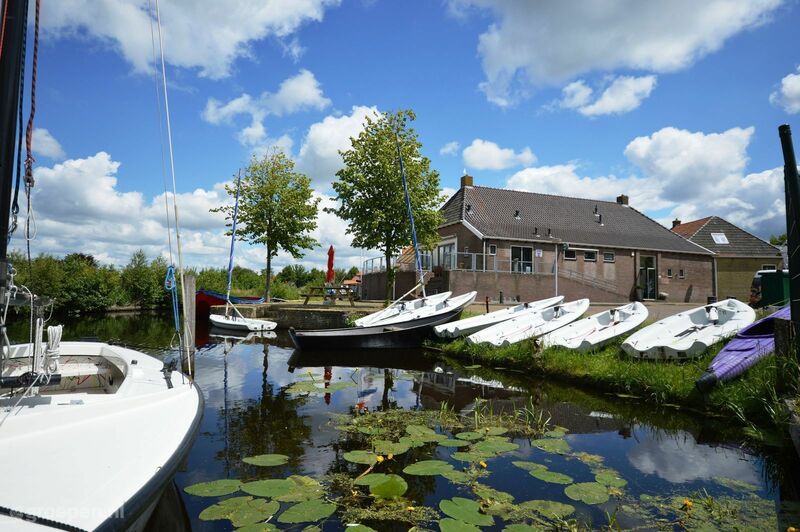 Take a look at the other holiday homes in Idskenhuizen too. 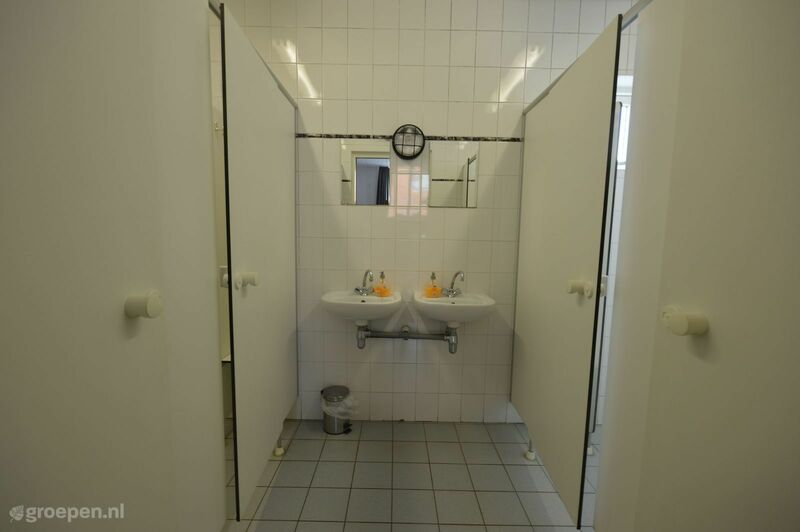 Het is een ruim huis, bootvaren (bakboot) was super, genoeg borden en glazen, schone toilet. 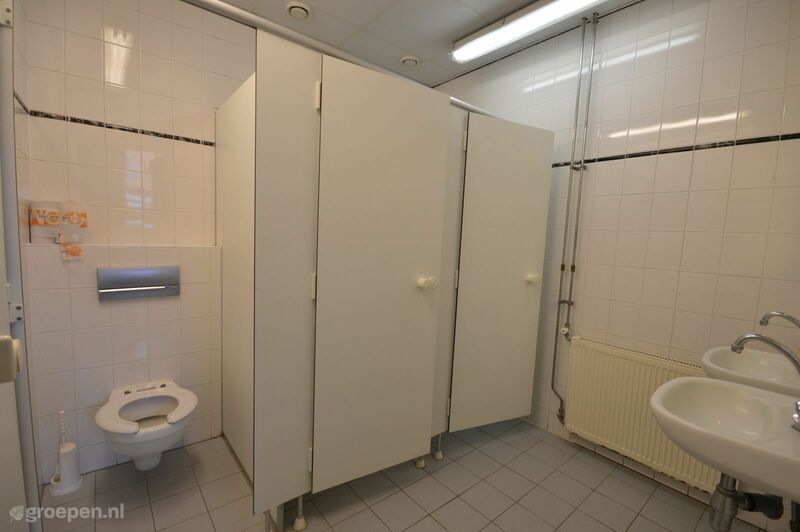 Er waren ook toilet artikelen aanwezig. September 2018 - Families (with children) - F. R.